Have you considered how your fitness could effect your confidence? In this unmounted clinic we will be looking at rider fitness and confidence as well as looking at how to fall off safely. Having a strong mind and body can make a real difference to your partnership with your horse. We will be joined by Debbie Hill from Ahead For Sport and Jo McMeechan from JM Physiotherapy and Pilates. This clinic is limited to 12 people and we will be splitting the group in two to ensure everyone gets the most from their sessions with Debbie and Jo. We will also be including a ‘Falling Off Safely’ demonstration and will be inviting all attendees to participate if they feel comfortable to. 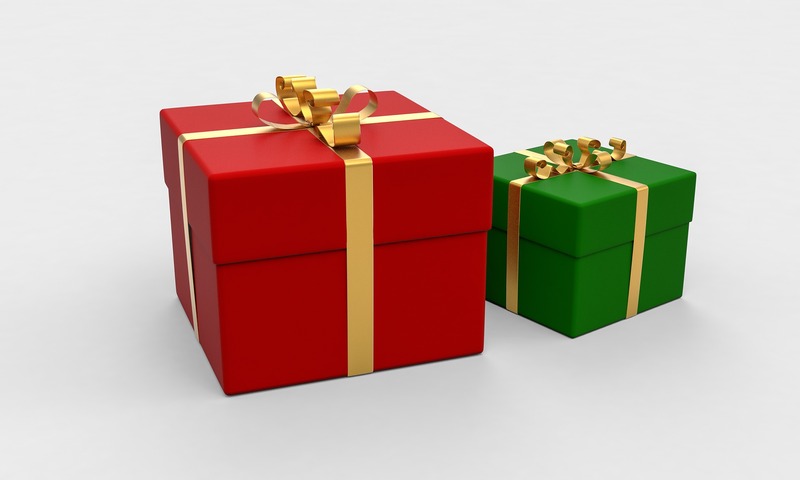 The clinic will be running from 10am until 3pm, with sessions with Debbie and Jo in the morning and afternoon. Please bring your own lunch but tea and coffee will be provided. Tickets are only £45 and booking can be completed online via My Riding Life, the clinic is limited to 12 people and as this is the first of a new series we will be asking all attendees for feedback about the day and any further clinics they would like to attend. 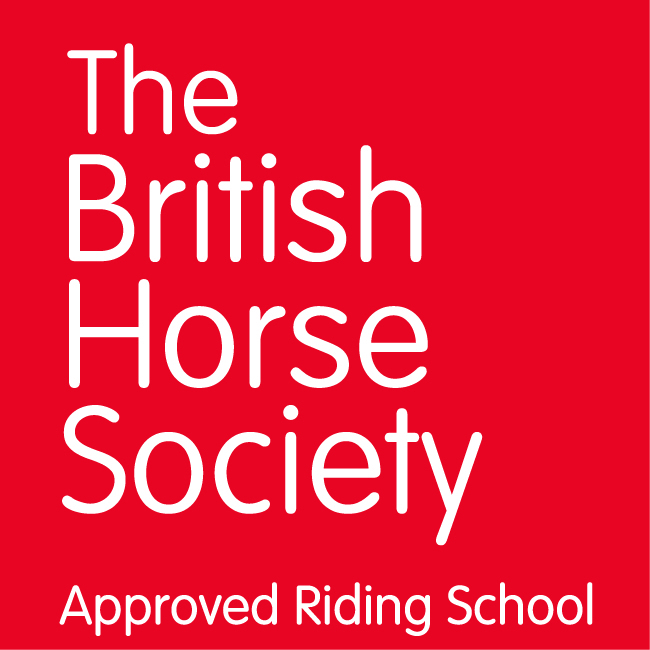 Debbie has been involved in the equestrian industry for over 40 years, is an NLP Sports Master Practitioner and Hypnotherapist, UKCC level 3 coach, BHS intermediate instructor and competes her own horse, Ginger, at Prix St George level dressage. Her experience is invaluable in helping riders face a unique environment when handling, riding and competing horses as pressure comes not only from expectation but also from the unknown lurking just around the corner! In this workshop Debbie will introduce you to the world of sports psychology and show you some useful techniques to train your mind, calm your nerves, perform better and enjoy your horses more. Jo runs Physiotherapy Pilates Classes ideal for those looking to condition, stabilise and retrain the core to enhance fitness and wellbeing. She also works with many of our riders here at Avon Riding Centre. 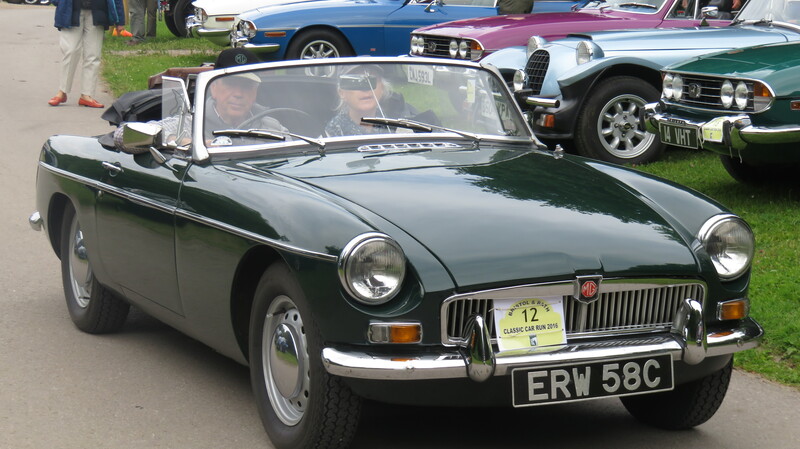 Bristol & Bath’s Classic Car Run – This popular event will take place on 21st July 2019. 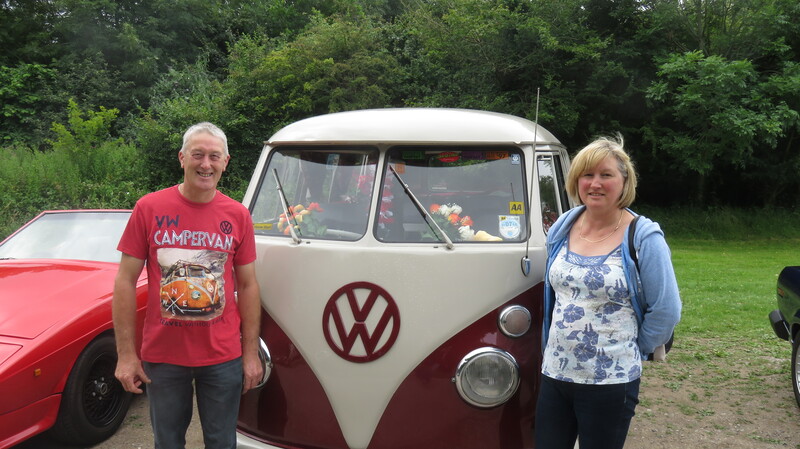 Bring your beloved car for a relaxed 90-100 mile tour of some of the South West’s finest scenery. Not a timed event or skills test, not a treasure hunt, not off-road, just a great day out for you and your motor. Maximum 60 cars. 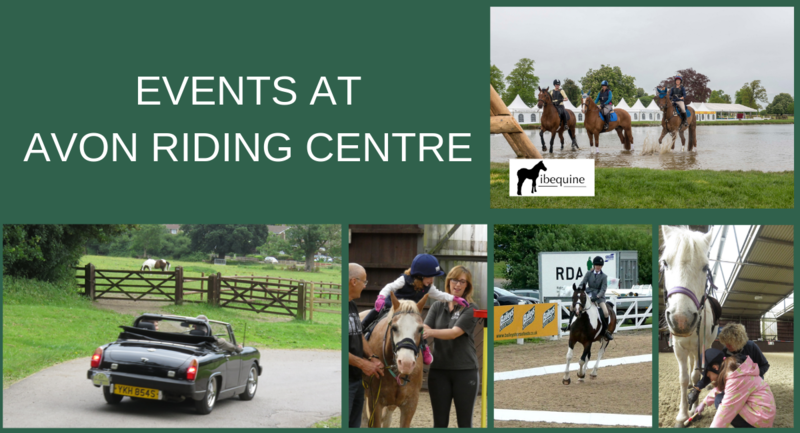 Start and finish at Avon Riding Centre for the Disabled, Henbury, from 9.00am. Bacon rolls provided before you start. Lunch stop en route (pay at venue). 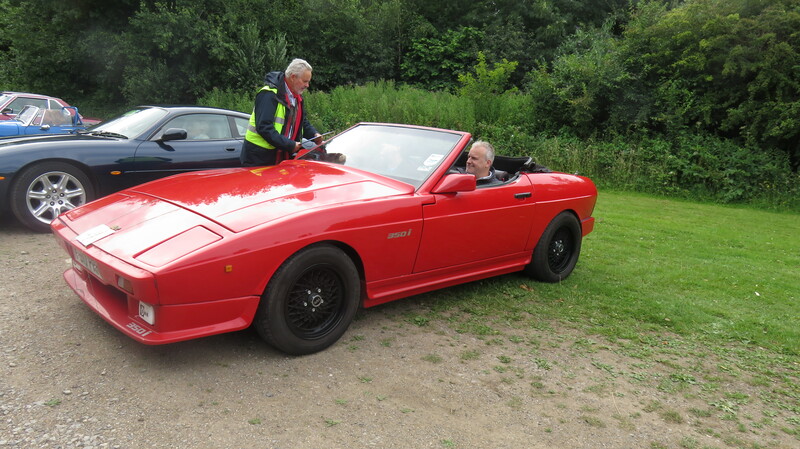 Rally plates, final instructions and route maps with written directions will be provided at the start. Cream Tea at Avon Riding Centre from 4pm (bring your own wine and glasses). Please enter online https://www.myridinglife.com/eventdetails.aspx?id=290572 and be sure to enter your car registration number and year. 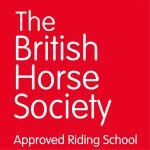 Pop your email in here and you'll get our weekly newsletter, with information about our fundraising events and news of our riders. Thanks to the following organisations for supporting our work!